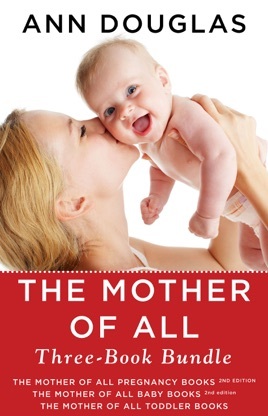 The Mother of All... series is now firmly established in the hearts and minds of tens of thousands of Canadian parents. 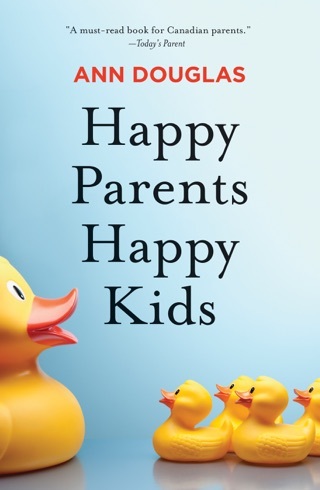 Never one to shy away from the tough topics, Ann Douglas addresses the concerns that all parents consider when facing pregnancy and raising young children. 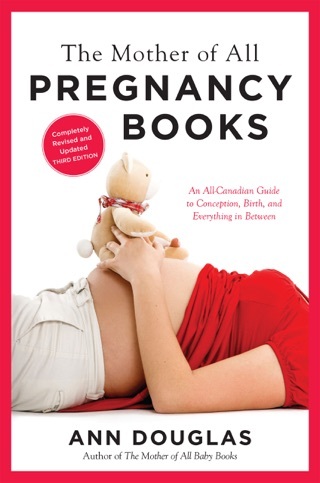 The Mother of All Pregnancy Books, 2nd Edition provides the straight goods on preparing your body for pregnancy, including practical advice on how to increase your chances for conceiving quickly; the top ten worries for each trimester—along with a hefty dose of reassurance; a glossary of pregnancy and birth-related terms; and a sneak peek of life after baby. 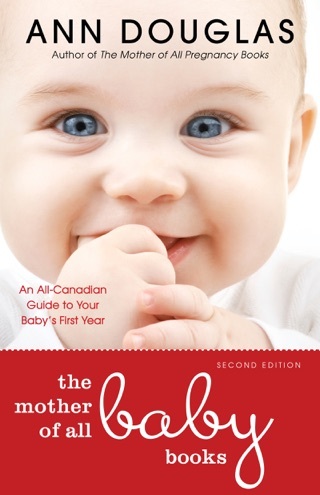 The Mother of All Baby Books: An All-Canadian Guide to Your Baby's First Year, 2nd Edition is the instruction manual that Mother Nature forgot to include with your new arrival—a hands-on guide to coping with the joys and challenges of caring for your new baby. 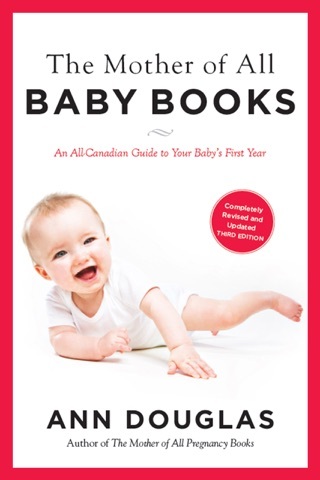 It’s a totally comprehensive guide that features a non-bossy, fresh, and fun approach to baby’s exciting first year. 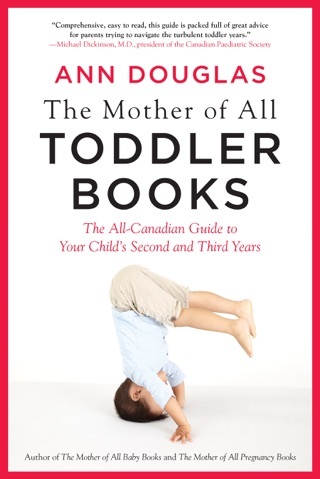 The Mother of All Toddler Books picks up where Mother of All Baby Books left off. 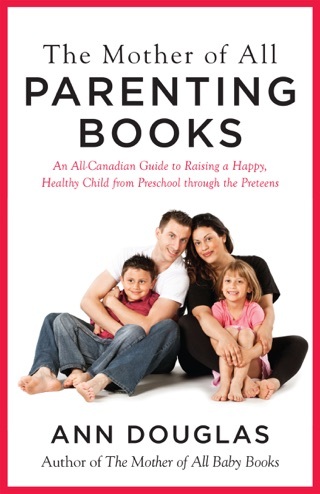 The toddler years are busy and challenging as child development and behavioural and discipline issues take centre stage.